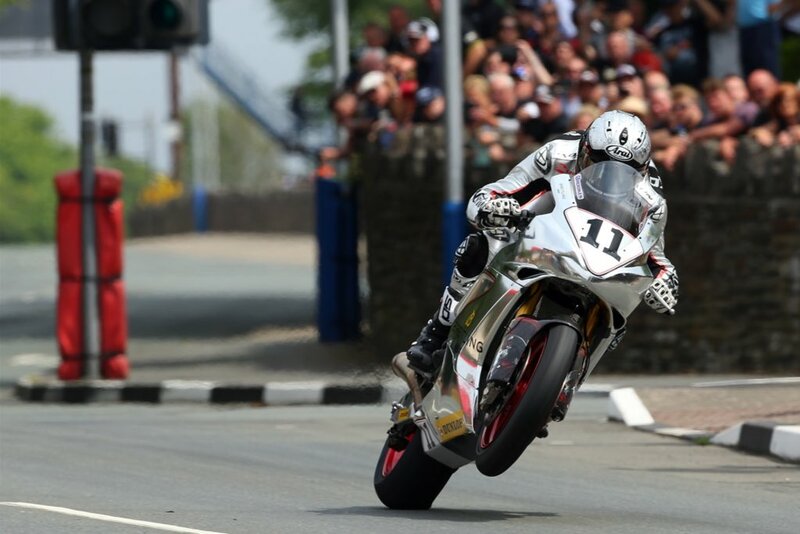 As the Isle of Man TT 2018 wound down we had some more impressive results come along, once again in the shape of Ixon rider Josh Brookes, as well as Italian rider Stefano Bonetti, wearing his X-lite throughout. 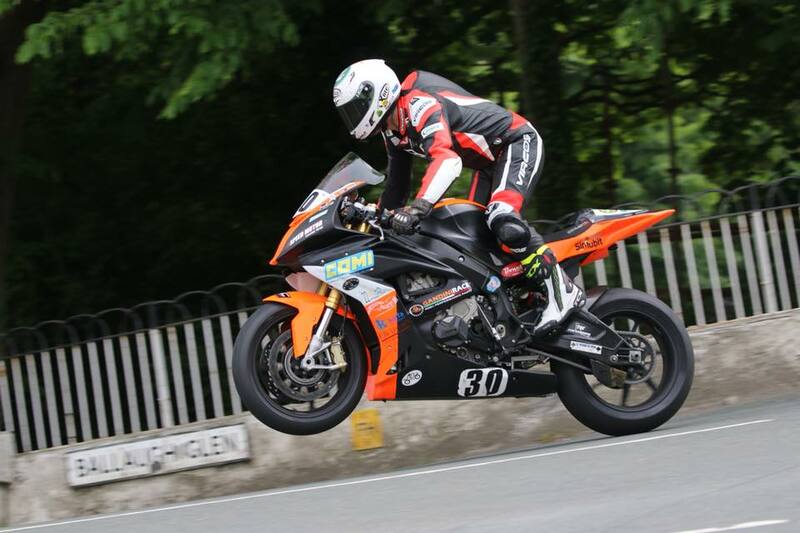 These results came in the Pokerstars Senior TT race, the final race of the whole event. Josh Brookes was back on the chrome Norton, with all matching gear, and whilst doing so managed a 5th place finish with a new personal best average speed of 131.7mph! 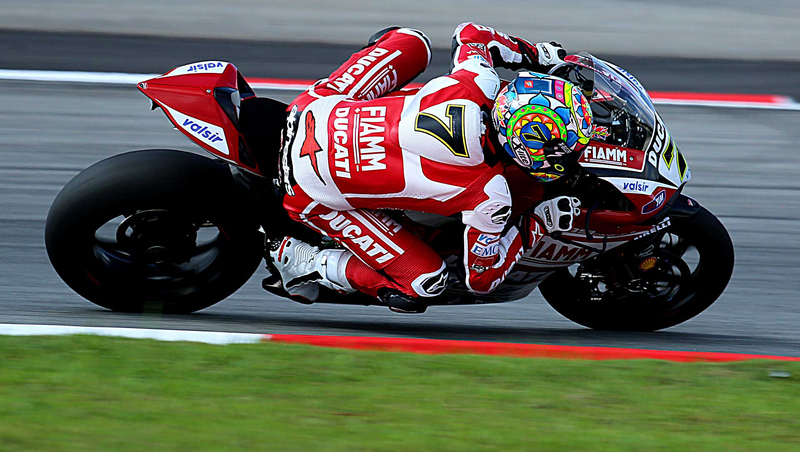 All this makes him the fasted ever Australian around the Isle of Man, not a bad accolade. Also racing in the Senior was Stefano Bonetti, the rider from Castro, Lombardia, just a stones throw from Bergamo, the home of Nolan. Bonetti has been around in the TT for some time, with finishes ranging from an exceptional 4th and down from there. This time out grabbing 17th with a average speed of 122.1mph, still ridiculously quick around these tight roads. Not only did Bonetti take part in the senior race, but earlier in the week he took his place in the Bennets lightweight class, and he used that place well, finishing just outside of the podium with 4th place. Only just over a minute behind 1st place. That’s about it for the 2018 TT, but there’s still much more racing to look forward to between MotoGP, WorldSBK and BSB!